WASHINGTON — A leader at a Washington, D.C. assembly that is a part of Tim Keller’s Gospel Coalition recently penned an article asserting that pastors nationwide should encourage their congregations to vote for Hillary Clinton. Nick Rodriguez is a member of Anacostia River Church, a congregation planted by Mark Dever and led by Thabiti Anyabwile. 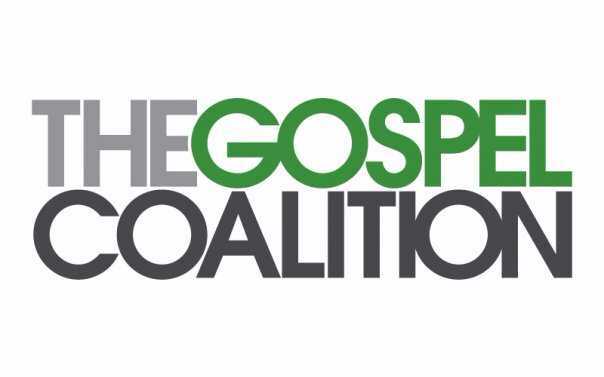 Dever serves on the board for Keller’s Gospel Coalition and Anyabwile writes on the Coalition site. As previously reported, Anyabwile announced last month that unless there is an alternative, he will vote for Clinton in the fall. “Let the hate begin. But if choice is between Clinton and Trump, I’m voting Clinton. I’ll go back to not voting when this man is defeated!” he wrote on social media on May 9. Rodriguez then outlines six reasons why he believes pastors should encourage their congregations to vote for Clinton, starting with the assertion that every election is a choice between two evils. He pointed to the fact that a number of evangelicals were willing to vote for Mitt Romney, a Mormon, during the 2012 presidential election. Other reasons for voting for Clinton included concerns that Trump would be a threat to the Republic and the unity of the Church, and that Clinton is at least predictable, although objectionable due to her stances on abortion and homosexuality. While some Gospel Coalition readers applauded Rodriguez’ reasoning, others were not so convinced. 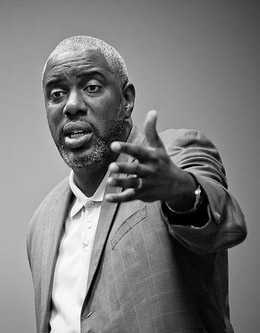 Anyabwile noted that Rodriguez’s opinions are not necessarily representative of the Gospel Coalition or Anacostia River Church as a whole. As previously reported, a ministry director at Keller’s Redeemer Presbyterian Church has been a regular donor to the Bernie Sanders campaign.